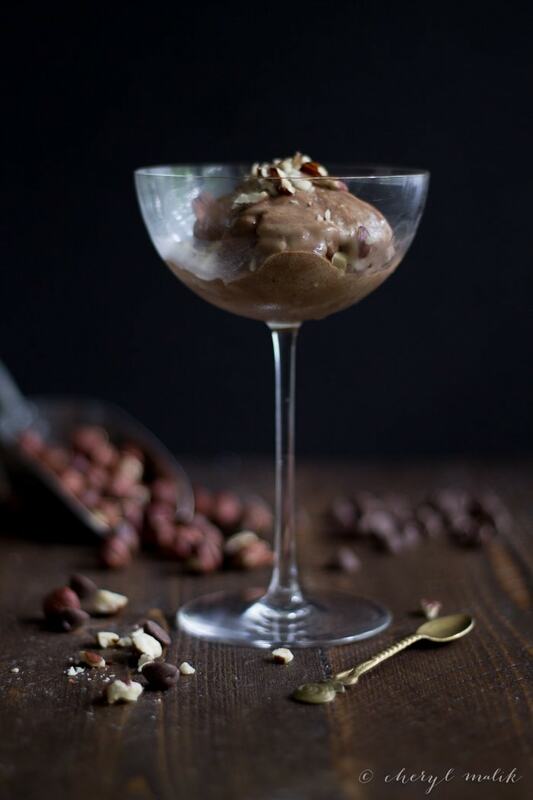 Who knew that bananas, when frozen and blended, turned into this devilishly delicious soft serve-type treat, totally creamy and free of added sugar? Who knew it became this beautifully blank canvas, just waiting for you to sprinkle with genius toppings to your specific specifications? Apparently a lot of you did, judging by the banana ice cream representation on Pinterest. But no matter! I may be late to the party, but I brought Nutella. That’s right, people. 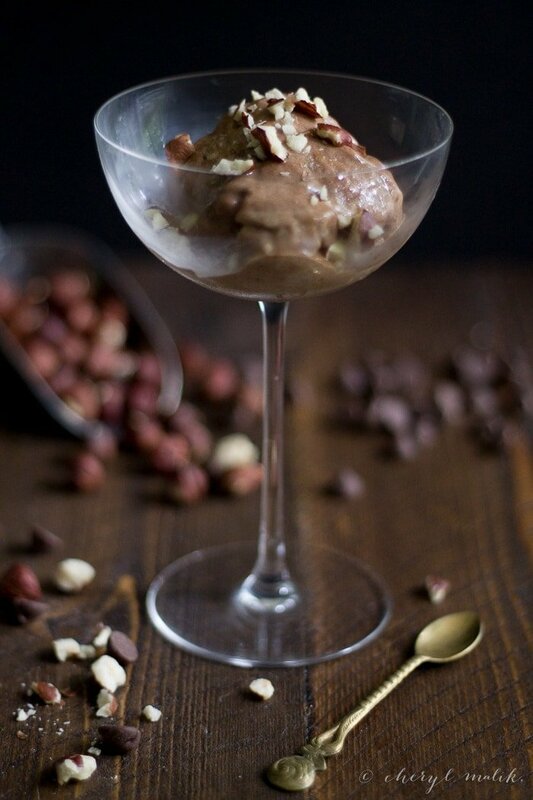 Nutella banana ice cream. 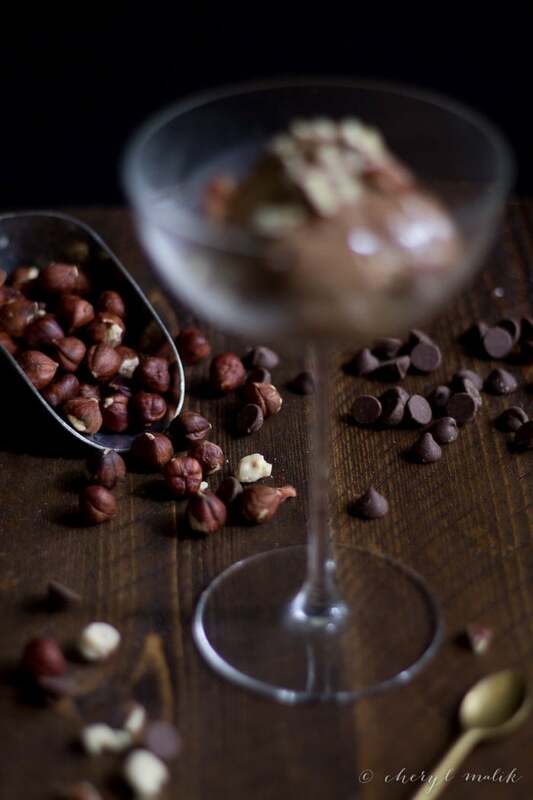 And here’s what I say to you, Little Miss Know-It-All: in this recipe, we use honest-to-goodness homemade Nutella! 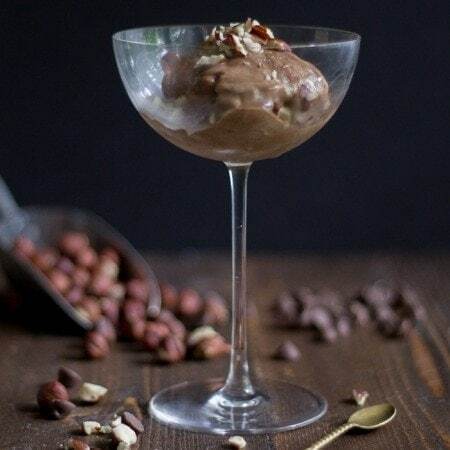 It’s simpler than it sounds: roast some hazelnuts, blend them up, add some chocolate, and try not to eat with a spoon… at least until you’ve set aside enough for your Nutella banana ice cream. Could that sound any more delicious? Doubtful. And let me tell you, this recipe does not disappoint. There’s a hint of banana flavor, but ultimately the creaminess and rich, chocolatey, nuttiness wins out. You might be tempted to double the calories in MyFitnessPal for this entry just because you feel so guilty. But don’t. Don’t feel guilty. Feel proud for beating the system, for knowing that being healthy doesn’t mean skipping on the good stuff. Feel like a badass for making your own Nutella, because I mean, who does that?! Only really badass people. Only really badass.. ones. Make this! You’ll be like nomnomnom-thaaannkk—nomnomnom–yewwwww-nomnomnom. 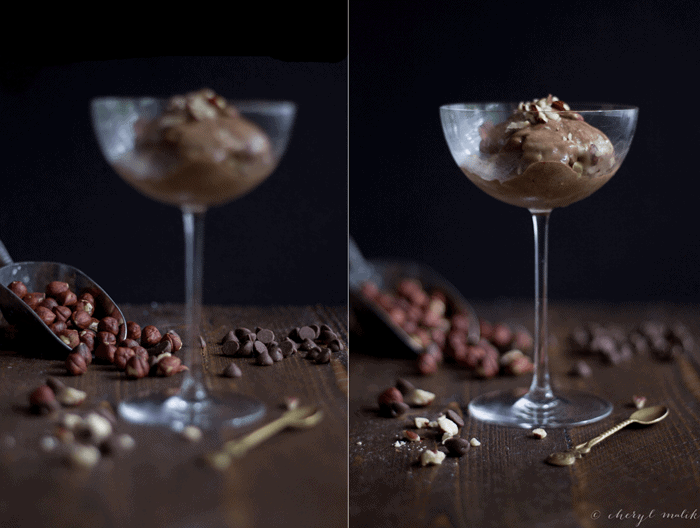 There's only three ingredients in this ridiculously luxurious and rich, yet healthy, dessert! Perfect for summer. Blend bananas and vanilla extract in a blender until smooth, the consistency of soft-serve. Serve. Top with chopped hazelnuts, if desired. 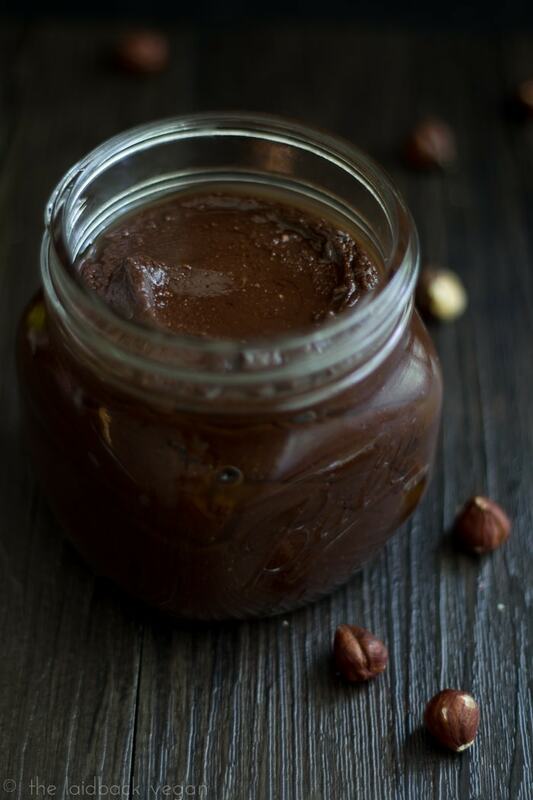 Hey, I think you’ll also like, well, my homemade Nutella recipe!